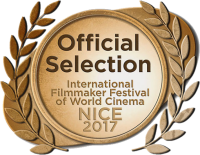 "Making Olivia" is the winner of the Nice International Film Festival in the category of best Unproduced Script. It is also an Official Selction of the Berlin International Film Festival. 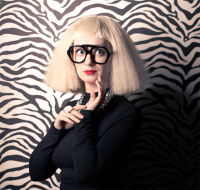 The story follows fallen fashion icon Olivia Von Klimpf through her attempt to make a comeback after a very public divorce, nervous breakdown and failed fashion line.